The James Brady Professional Achievement Award recognizes the contributions made to the field of equine-assisted activities and therapies and is the most prestigious (and anticipated) award bestowed by PATH Intl. The award is presented in the name of James Brady to recognize a professional who has made contributions in the creation or development of industry-advancing ideas, initiatives, programs or events, and the winner will demonstrate a sustained and lasting contribution to the EAAT industry. Due to some final moment requests, as well as some confusion about the time change and time zones, we are extending the deadline for abstract submissions to Sunday, March 21, 2015. Centers who have paid dues and are compliant should have received their PATH Intl. Center Membership packets. Please contact Kimberly Price if you have not already received your packet. March 31st is the last day to renew center membership or your center membership will expire. Thank you for renewing your membership and helping to keep your association strong! PATH Intl. is pleased to announce that beginning this year voting on the field test standards will be handled electronically rather than at the PATH Intl. 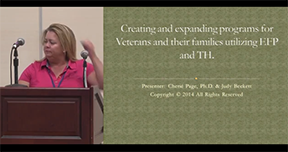 Conference and Annual Meeting. The first electronic vote, which has been approved by the Programs and Standards Oversight Committee and the Strategic Initiatives Review Committee, will take place in July. In preparation of the first electronic vote, PATH Intl. has recorded a free, 30 minute informational webinar presented by the Standards Task Force on the three standards currently in field test. Until the vote in July, members can give input on the field test standards by using this form. If you are interested in meeting other PATH Intl. members, discussing topics of interest, sharing resources, posting events, emailing members directly from the site and supporting each other in the work you do, join Community Connections, the PATH Intl. social media platform and discussion forum! Community Connections will showcase in future issues of PATH Intl. eNews a topic that is new or is generating a lot of discussion. Join in the conversation or create your own! This post by Hearts and Horses, a PATH Intl. Premier Accredited Center in Loveland, CO, is generating good discussion. Hearts and Horses is looking to formalize a progress report for their clients in therapeutic riding classes. Specifically, we are searching for other programs with a standard outcome measurement form in hopes that we may learn from it, and create our own unique measurement tool. We would be interested in collaborating with other organizations in order to create a practical and effective tool to measure client improvements (as a result of therapeutic horseback riding). Please respond if your organization could assist in this endeavor. What does "feeling safe" mean to you? What does "feeling safe" mean to your horse? What types of education would you like to see PATH Intl. offer? Let us know here! Questions? Contact Stefani Viktora-Anderson, ext. 104. Congratulations to these PATH Intl. Member Centers for recent mentions in the media. Hearts and Horses, Inc., a PATH Intl. Premier Accredited Center in Loveland, CO, was recently featured in an article in the Reporter Herald on its participation with Children's Hospital Colorado research study to look at the effects of therapeutic horseback riding on children on the autism spectrum. GallopNYC in Brooklyn, NY, was recently featured in a news spot on volunteering on WNYW-NY, the local FOX channel. Dates: March 28, 9 a.m. to 3 p.m. 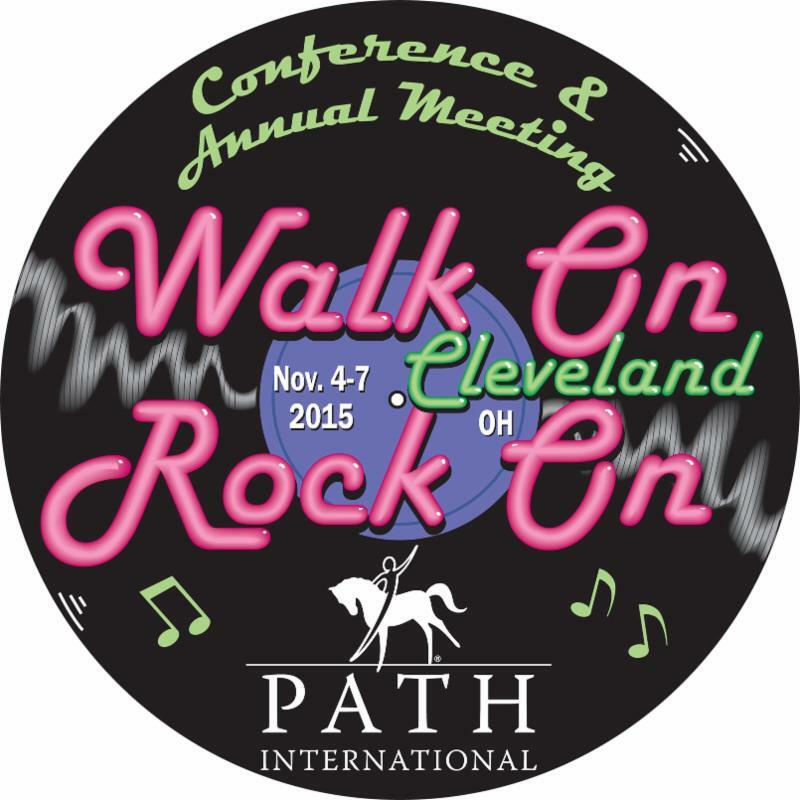 There is NO COST, but attendees must pre-register with PATH Intl. Email Stefani Viktora-Anderson. For general information, contact Teresa Morris, (440) 655-7940.